Acriflavin | DAJANA PET, s.r.o. Works reliably and effectively against infections, mould and parasites. In weaker concentrations is useful for treatment of spawn. 10 ml per 100 l water. After aplication exchange one half of the water, clean filter and apply START+ and BIOFILTR. This disinfecting agent contains acridine dye which eliminates parasitic infections such as Costia Sp. or Chilodonella Sp., and infections caused by mould fungi. It also impedes the growth of algae and has an antibacterial effect. 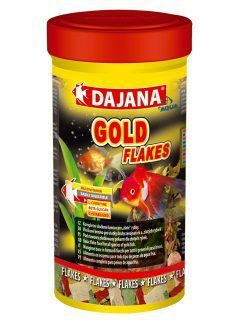 As it is born very well by a clear majority of aquarium fish, it is very popular among aquarists. In small concentrations it is suitable for the treatment of spawn during its growth. 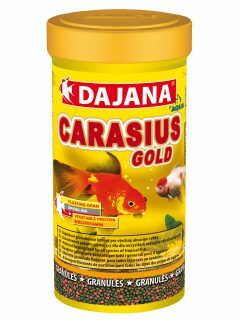 We remind professional aquarists that the use of this agent must be well coordinated with the pH of the growth water and with the light intensity (brood tanks are usually shaded in order to reduce it). 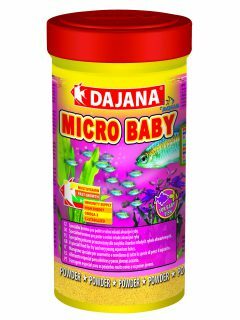 It is highly effective at treating skin and bacterial infections, especially if the treated fish can tolerate a substantial (but individual) addition of salt. It may be used in decorative tanks (for example of the Dutch type), but only in the case of long-term treatment which usually suspends the growth of plants but does not kill them. Plants could be killed in case of intensive short-term treatment or in case of a very long “long-term bath” (when small doses of the agent are added every third day, as it binds onto organic matter). 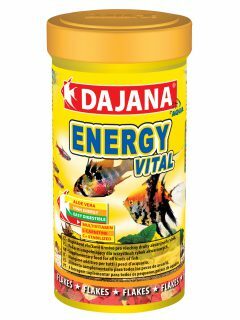 The agent has a low toxicity, so it is recommended as a means of prevention during any manipulation with fish or during major interventions in aquarium biorhythm. Determine the type of problem. 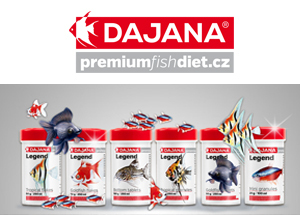 Test the sensitiveness of individual fish from the aquarium or at least of the most fragile species. Also try adding a bit of common salt. Always observe the instructions on the container label. Remove filtration, provide intense air circulation. Keep the light on throughout the whole period of treatment (unlike with FMC, MALACHITE GREEN and METHYLENE BLUE). In case of a “long-term bath”, add a one-third dose (of the original full dose) on the 3rd, 6th and 9th day. Increase temperature by 2˚C. In case of Ichthyophthirius Multifiliis (“white-spot disease”), warm the water to 28-29˚C and keep this temperature throughout the whole period of treatment. The yellow water colouration will be partially reduced by the water changes and it will gradually disappear. Acryflavinum is also used to dye textiles, so the product may stain clothes! Observe basic hygienic rules when using this product. Do not eat, drink or smoke.